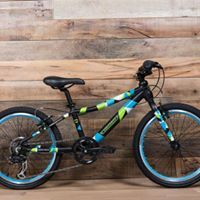 Guardian Bikes is a direct to consumer brand with a mission focused on accident-free biking, with technology to create safer bikes for kids. Their bike design has a proprietary braking system to prevent any head-over-handle-bar incidents, as well as an ultra-lightweight design for easier control. Guardian Bikes is a No Middleman favorite with a super-easy delivery option that requires very little assembly from consumers. 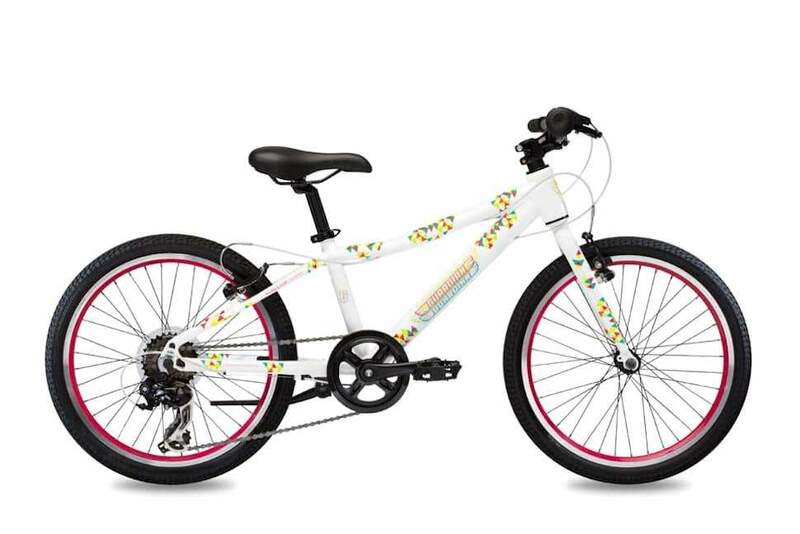 The bike is assembled by Guardian, then put through a 34-point safety check, before being sent directly to you. The remaining setup is designed to take only about 5 minutes—making as easy as riding a bike.